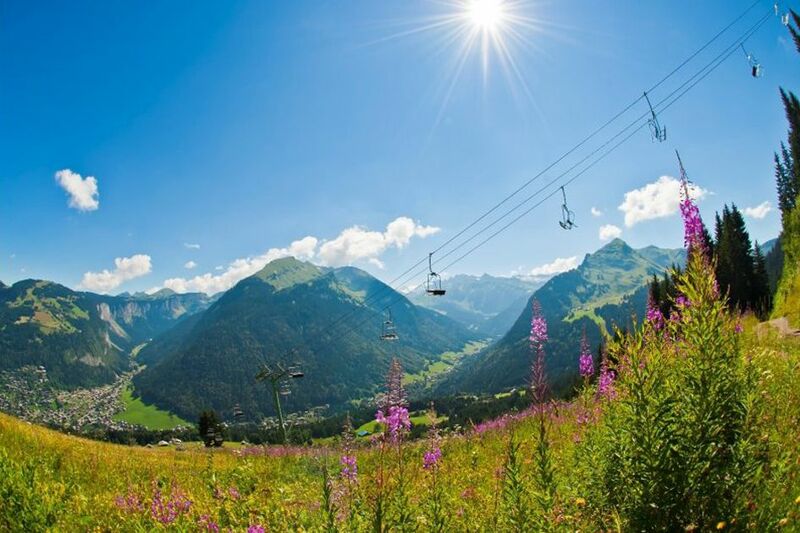 If you are planning a summer holiday in the Alps and are looking to head to a summer mountain resort with plenty to do and see, you are in luck! Summer events in the Alps aren’t in short demand and so wherever you decide to go for your summer Alps holiday there will be lots of amazing opportunities to catch one of the popular events of the season. 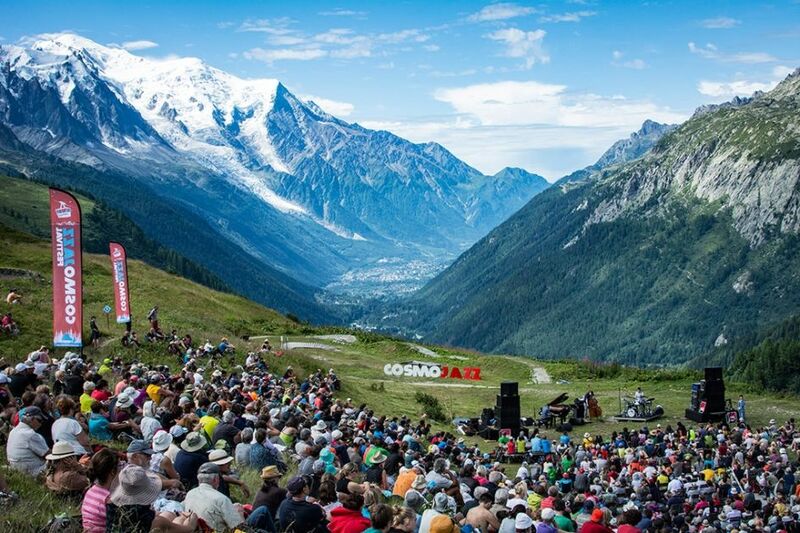 The highlight events in the Alps range from big sporting competitions, to incredible music festivals. 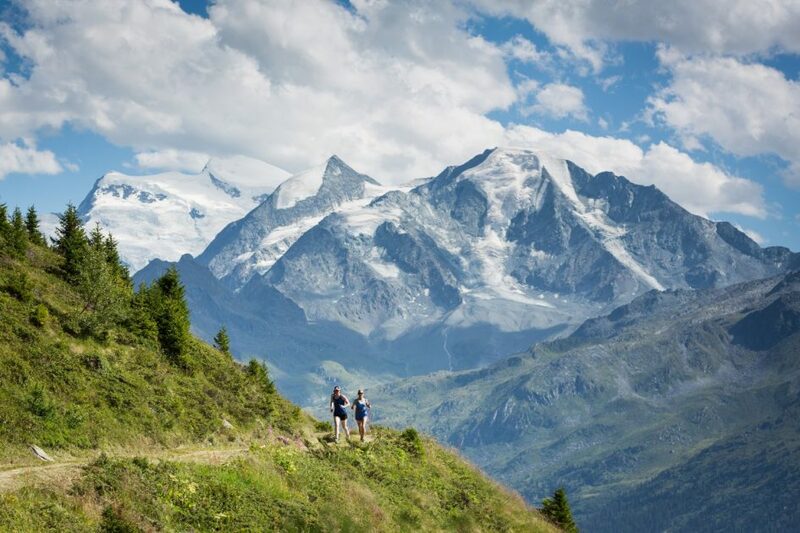 Take a look at our pick of 10 of the best events in the Alps for summer 2019! What is it about the mountains in the summer that entices you? Is it the alfresco dining? Switching into full relaxation mode and sunbathing by the lakes? Hiking and biking adventures with family and friends? 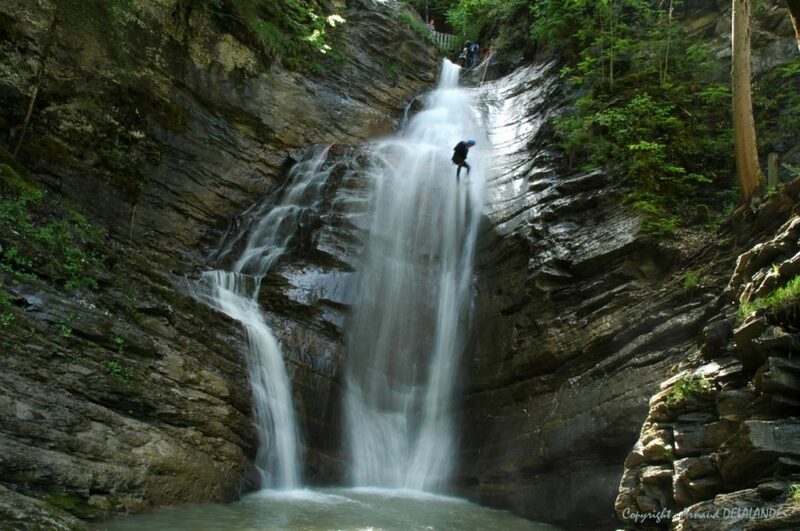 Or is it the wide variety of watersports in the Alps through the natural gorges, canyons, rivers and lakes? It has to be said that the combination of all of the above makes for the perfect summer holiday in the Alps. However, in this particular blog I will be looking at the top water sports in the Alps and where to find them. Chalet No 14 is one of the finest examples of a luxury summer chalet in Verbier. This incredible property has all the features you would expect of a luxury chalet in Verbier, including a swimming pool and cinema room. 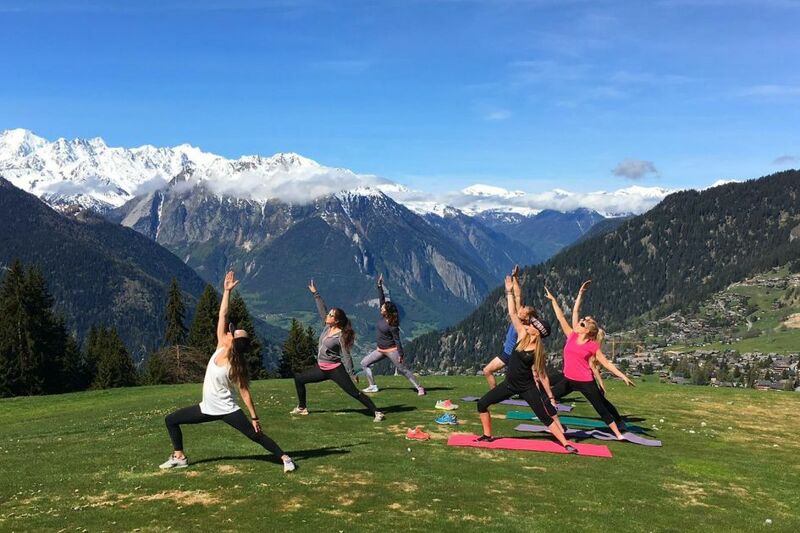 Due to the success of the Verbier fitness retreat last year, they are doing it again this summer, from June 23rd-26th 2019, and working once again with the lovely instructors from Mountain Beach Fitness! My favourite way to spend a warm sunny day in the Alps has to be drink in hand, lying by a stunning lake with a good book. Whilst this might not be everyone’s cup of tea, a lake holiday in the Alps has plenty to offer for everyone. 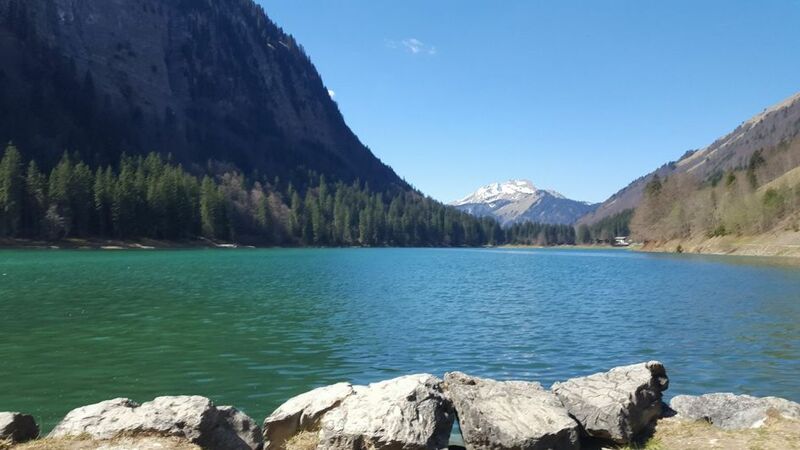 Whether you are into your water sports, fishing, swimming, or simply enjoy the views, a summer holiday in the Alps is not complete without a visit to a beautiful local lake. A Survivor's Guide to Paragliding in the Alps! Ready to Ride? Singletrail Verbier will be your guide! The Top 10 Things To Do in Annecy! Our Newest Resorts in the Alps - Summer 2018!